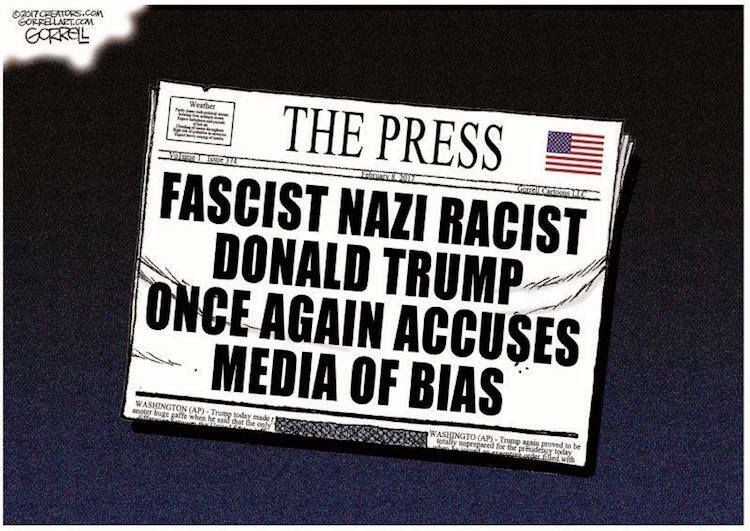 Anti Trump Bias? What Bias? I know I have some leftist readers to this blog. I’d like to see them jump into the comments and defend this one. What do you suppose would account for this discrepancy?